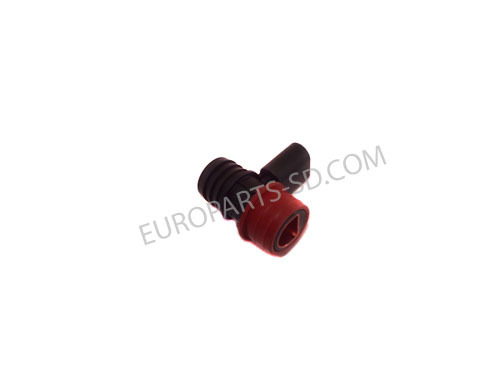 Grommet for two pin electrical sensor breather tube. 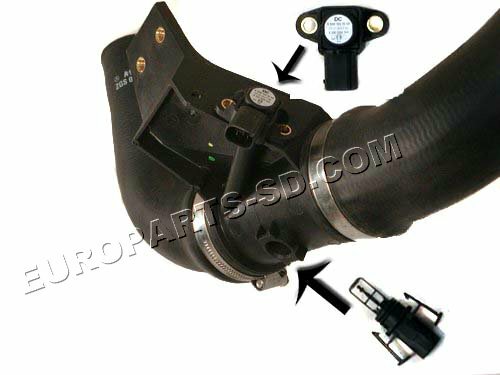 Or see below for the sensor with the grommet included. 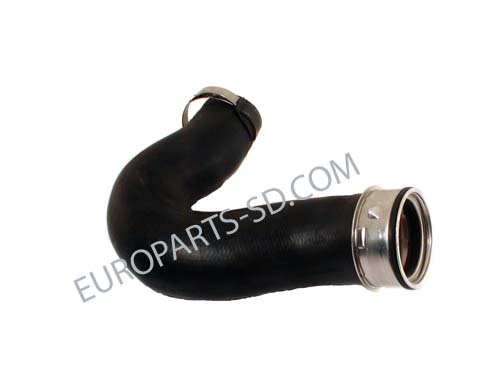 Not for 2009 and earlier engines. 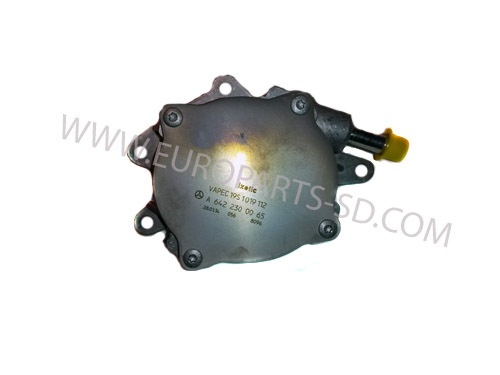 Only for M 272 gas engine, used only for two years 2007-2008. 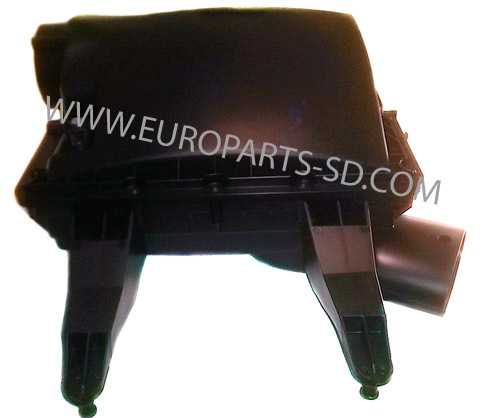 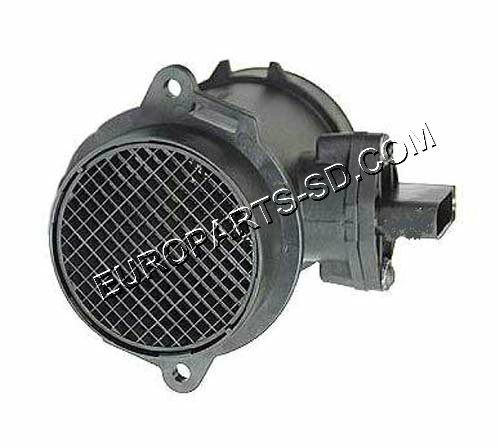 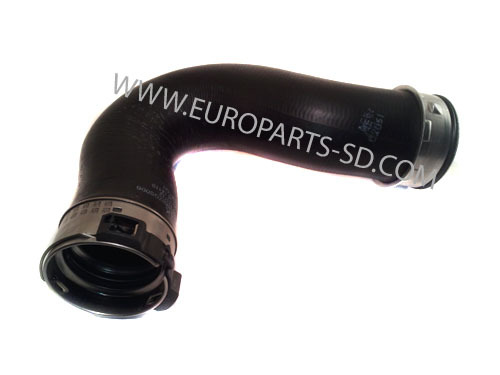 Complete original unit for all 3.0L V6 diesel engines. 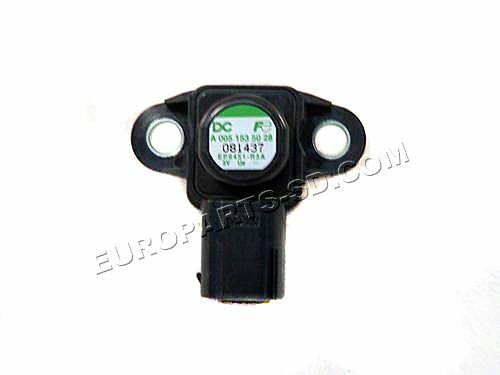 This fits both standard and BlueTec models throughout production. 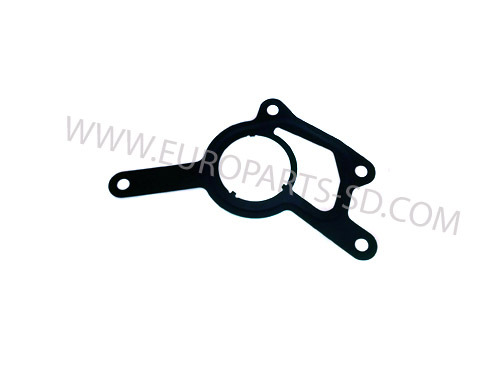 Mounted to cylinder head. 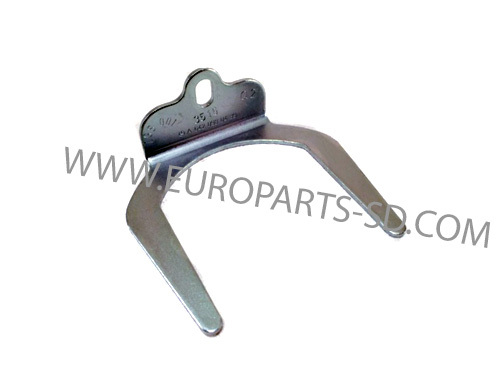 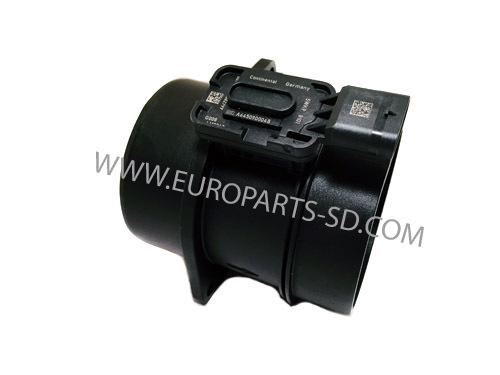 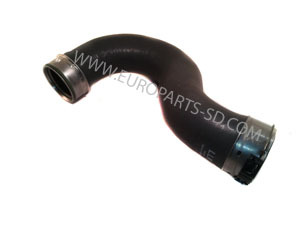 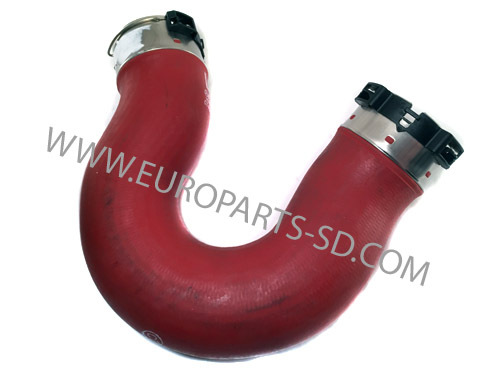 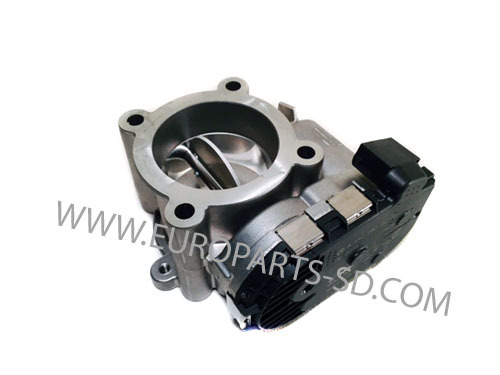 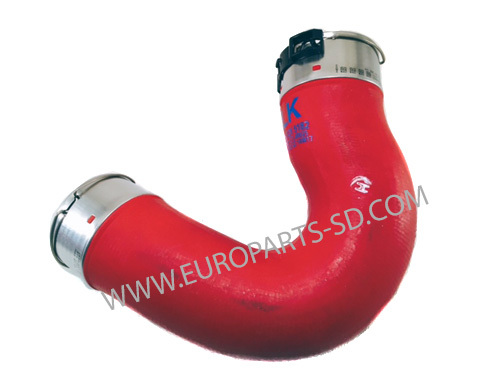 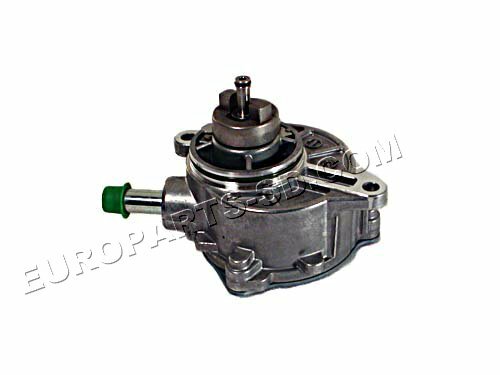 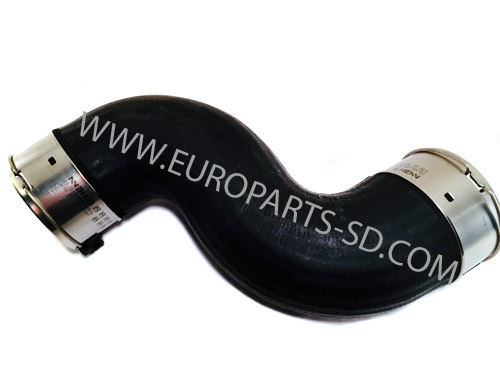 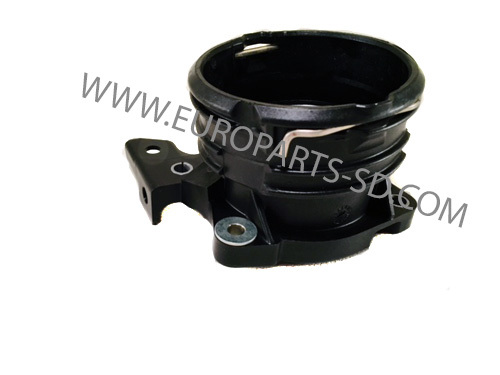 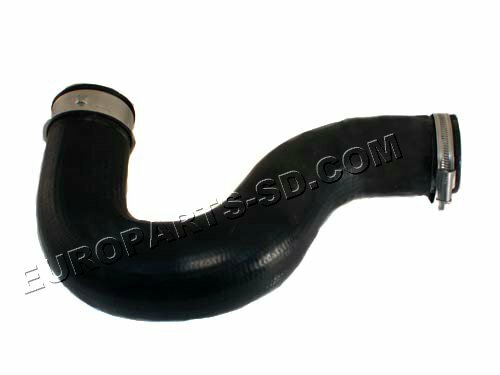 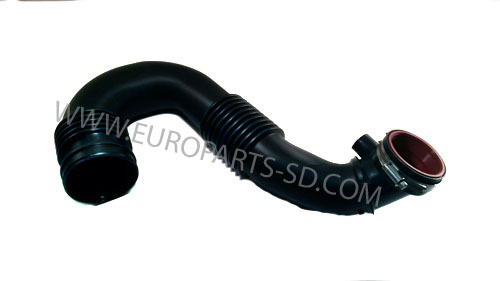 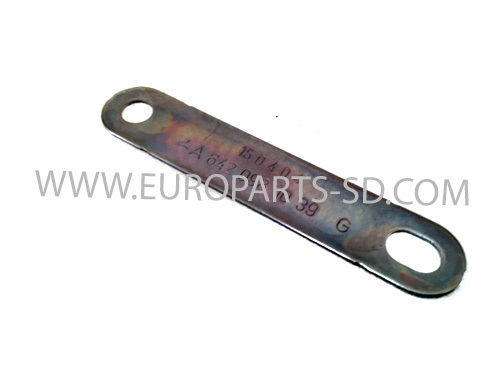 This pump is manufactured by Pierburg, the original supplier to Mercedes. 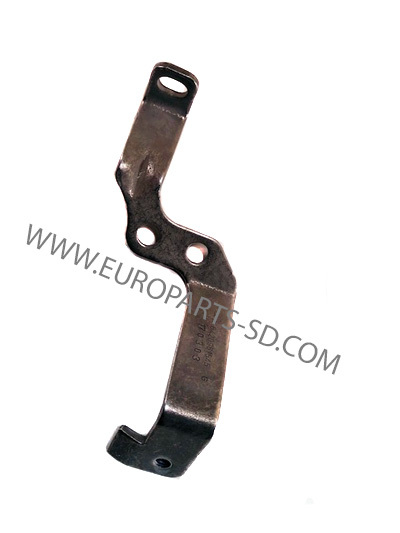 This is a new, original OEM part. 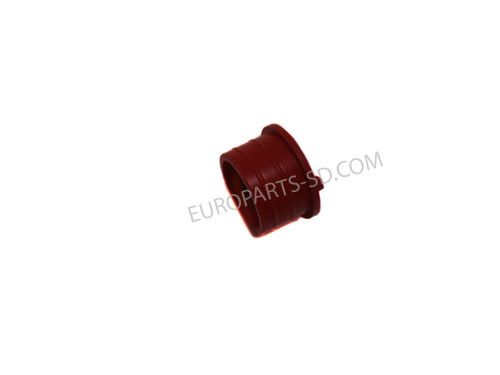 Includes o-ring seal.